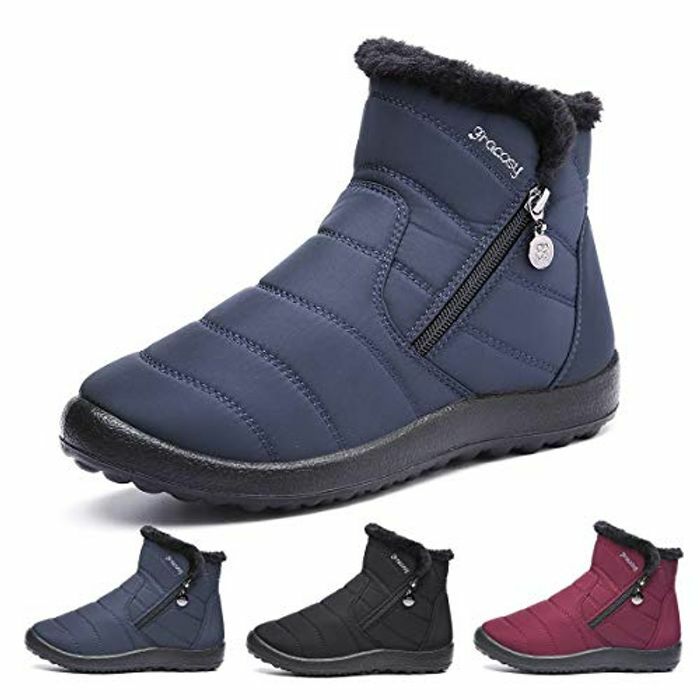 ★BREATHABLE WARM LINING:-------Our shoes lining use the fine artificial short plush, completely wrapped your feet, so that your feet in the winter no longer feel cold, and high-quality artificial plush is not easy to fall off and more warm. Lightning deal ended.. I missed it.. Now only black and blue available with 8% voucher..